FoodStory supports all standard equipment only. 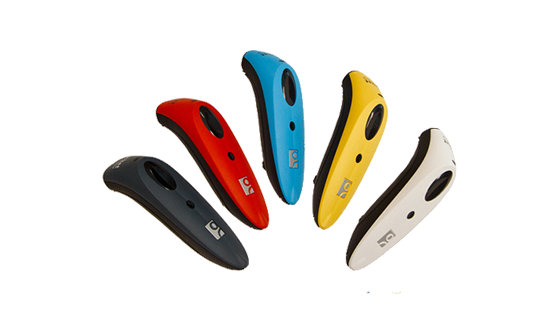 To use the system most effectively and we are the authorized distributor of these devices. 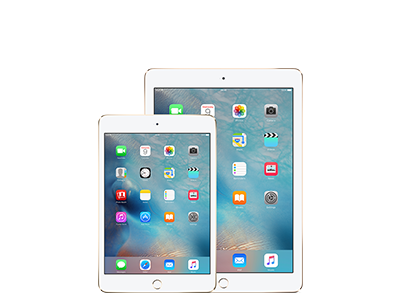 Every store needs to have at least one iPad device to use to record sales in the menus. 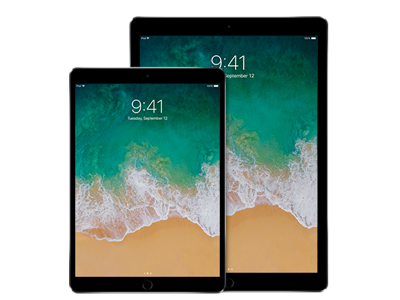 The iPad will need to be the version specified. 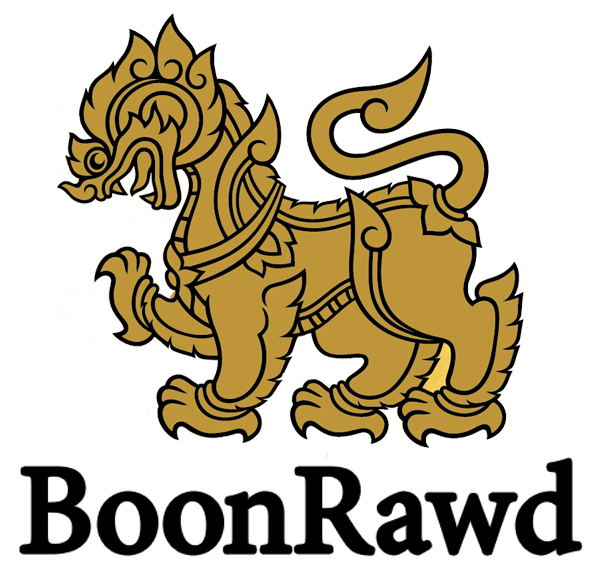 Should not be used lower than the specified due to the performance and stability of the system does not support the new Code Application. Big screen and maximum performance. Supports all formats. Small, suitable for take orders for waiter staff. 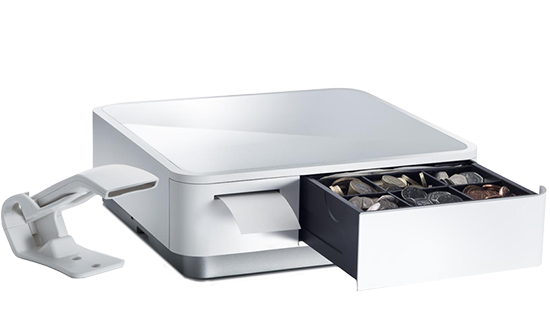 Medium screen Suitable for cashier or order station. To support the work of data transmission within the shop. 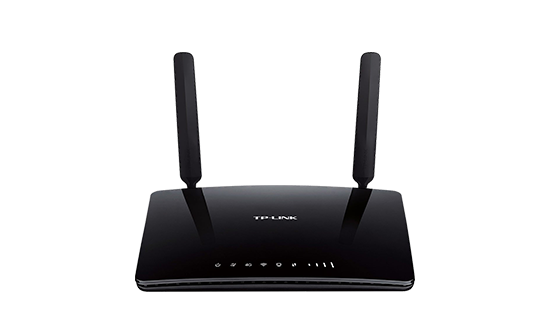 You need a network device to separate the work from the main Wifi for best performance. Prevent overlapping IP problems. Support for space is not very large. 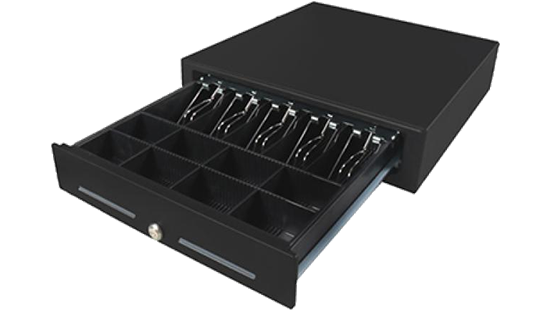 Suitable for up to 10 square meters. The printer used in the receipt. Or order into the kitchen. You can choose the style of each store. 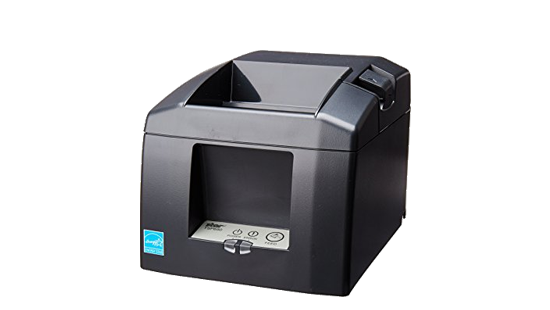 High quality thermal printer More than normal version. 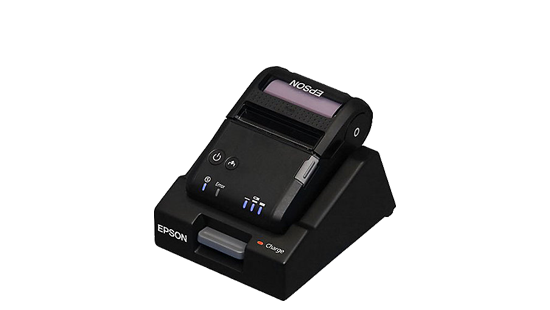 High quality thermal printer Small, compact, beautiful design. 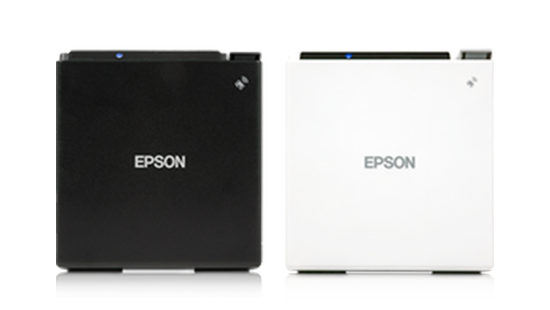 Portable Thermal Printer Comfortable to print anywhere. 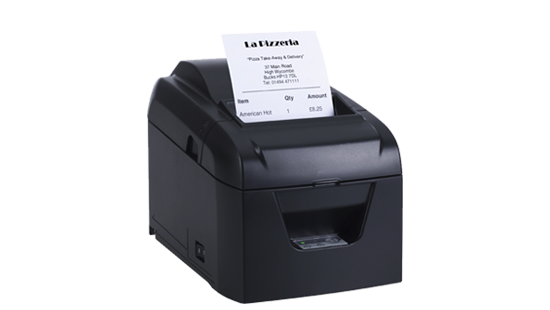 Thermal printer with standard quality functionality via ethernet. 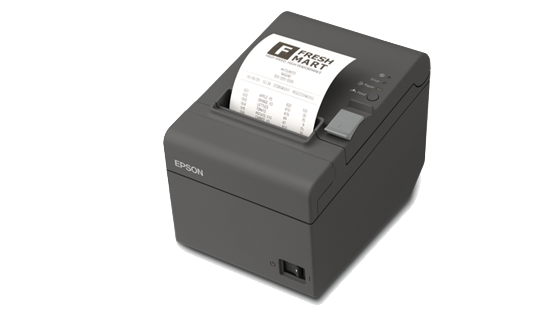 Thermal printer with high quality functionality wirelessly via Bluetooth. 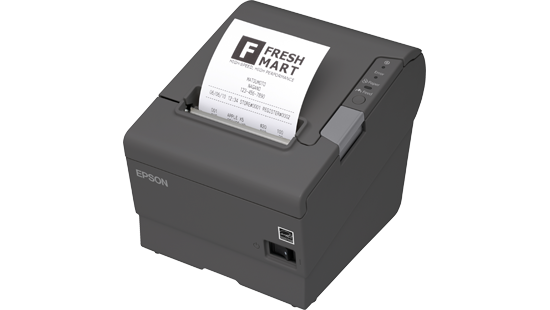 Thermal printer with built-in drawer Functionality wirelessly via Bluetooth Design outstanding applications for stores that want to look beautiful. 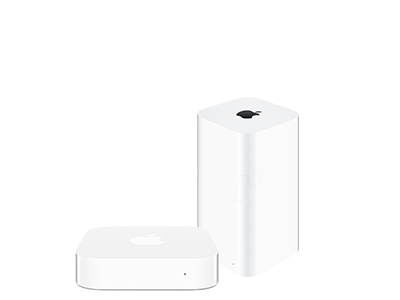 Box Size: There are many different sizes.